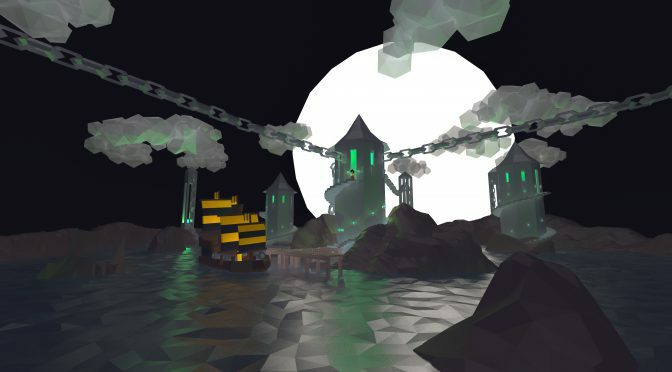 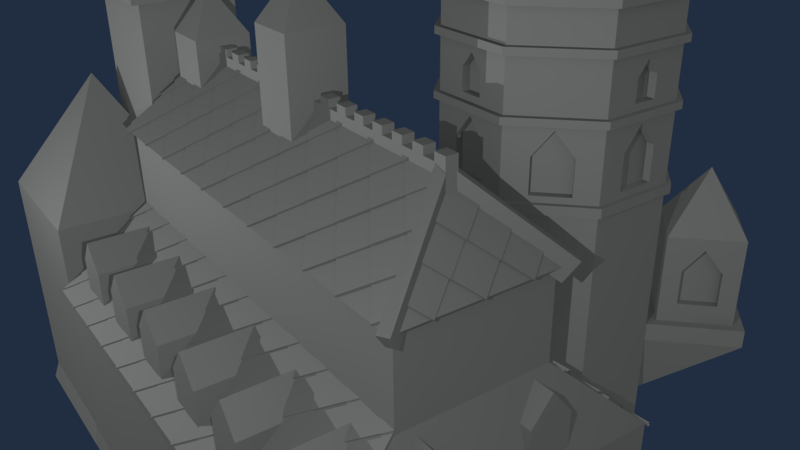 When I’m not making games or shaders I enjoy building 3D models in Blender. 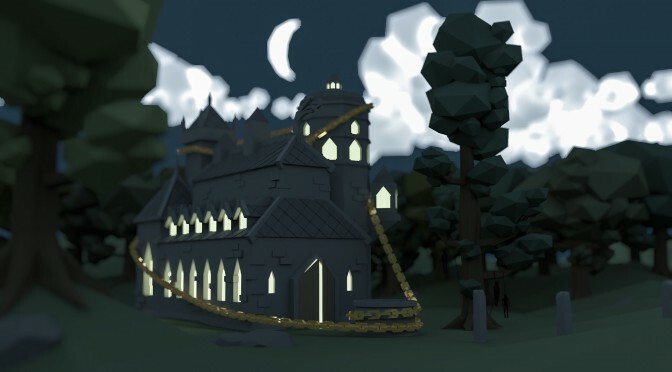 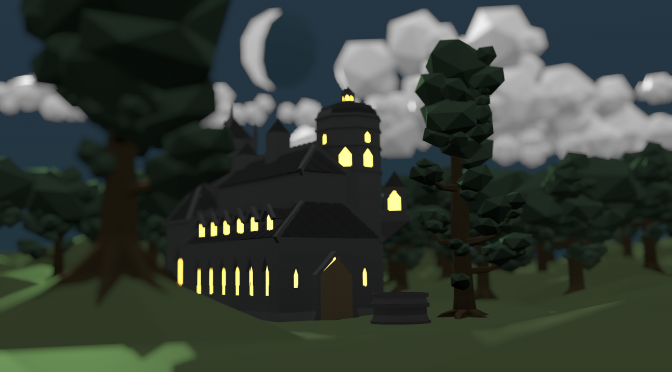 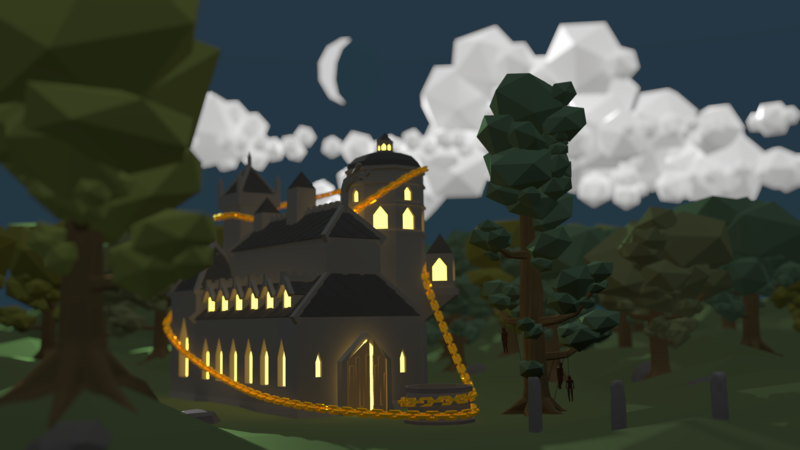 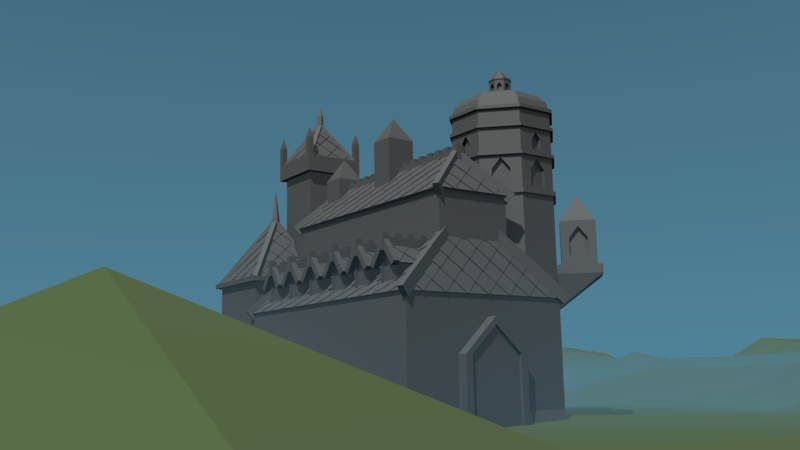 I’m quite addicted to the low poly, flat shaded style so it’s all that kind of models. 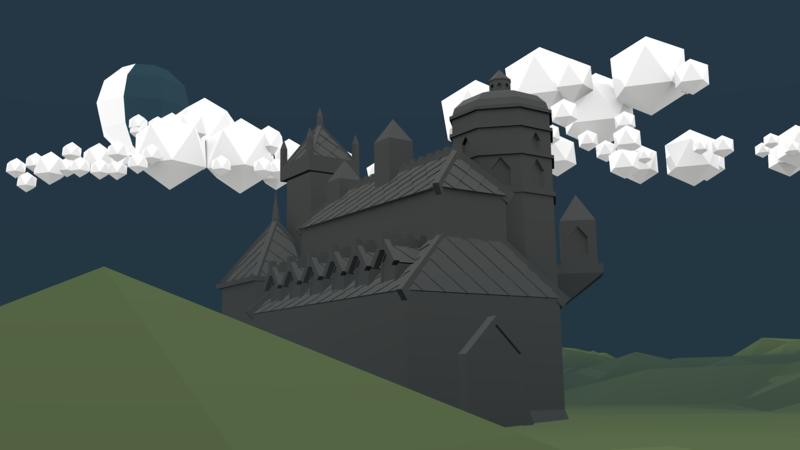 Of course the fact that low poly is simpler and faster to make is important for me since I don’t have time for anything else.. 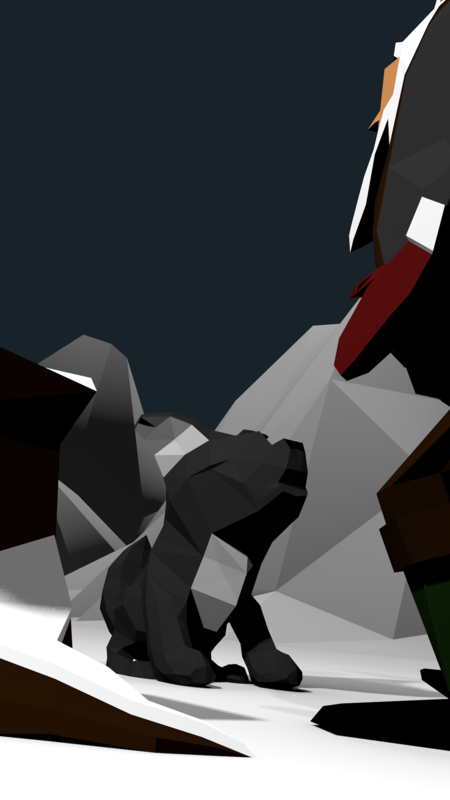 Here are some in progress renders I’ve done lately..
Nisse and varg.. 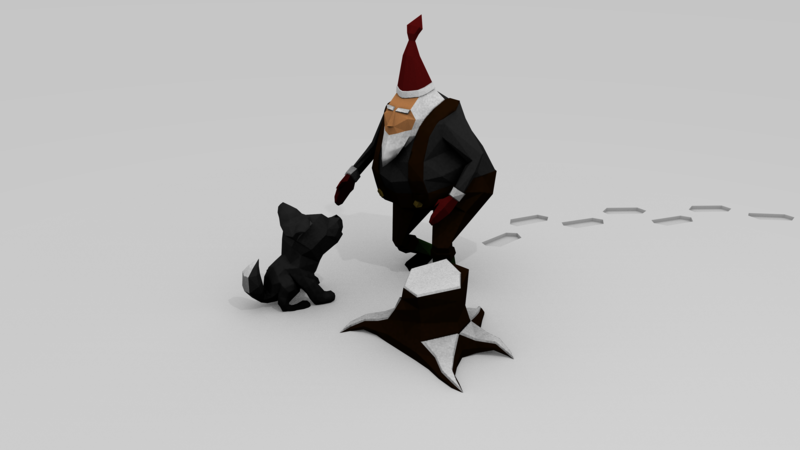 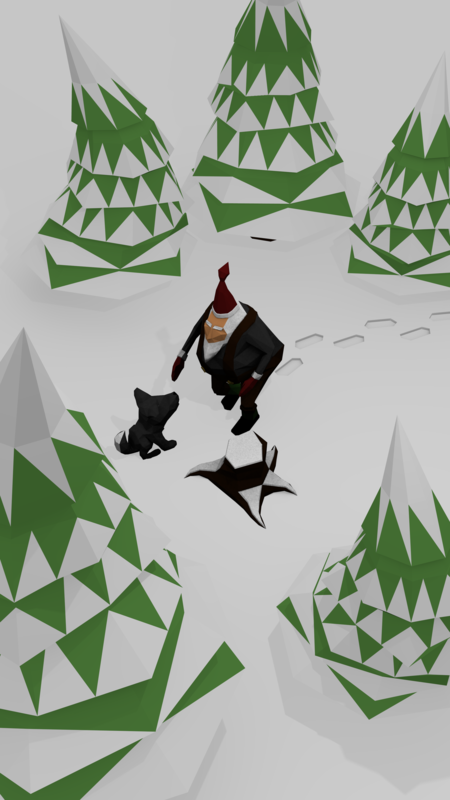 The santa-like nisse is rigged as well, I’ve used the character in a Unity test project..